Even if you weren't aware of Motörhead leader Lemmy, you might have become aware of him on social media after his recent death. 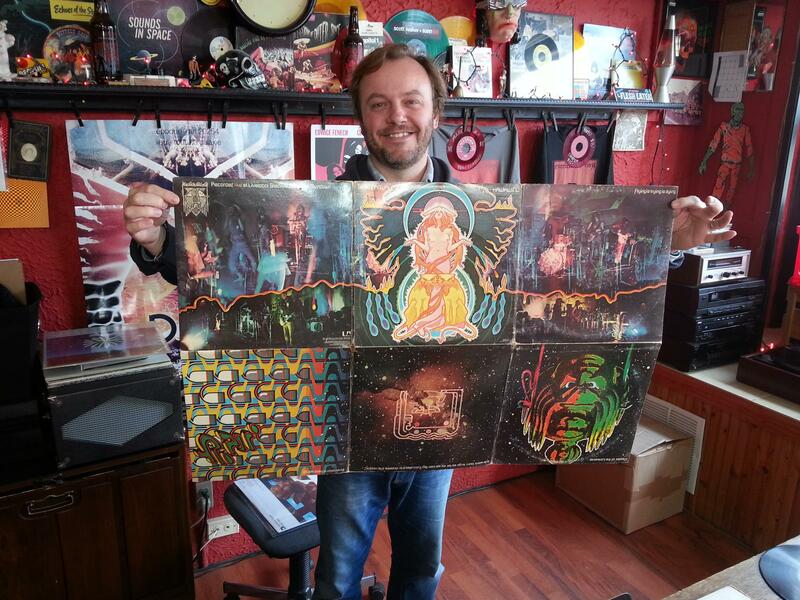 GLT's Jon Norton occasionally visits local record stores to hear what's playing on the turntable while customers browse the bins and recently learned more about Lemmy. When he stopped into Reverberation Vinyl in Bloomington over the weekend, he wasn't surprised that the turntable was giving a lot of play to Lemmy. But he was surprised that it wasn't Motörhead coming out of the speakers. Trombone and conch shell player Steve Turre has been a member of the Saturday Night Live band since 1984. He also played in the Jazz Messengers, the band led by legendary drummer Art Blakey. On this edition of GLT Jazz Next, Turre says it was a decade earlier during his time in the Ray Charles Band where he learned the importance of of being a professional, and the importance of "giving your all" every night. 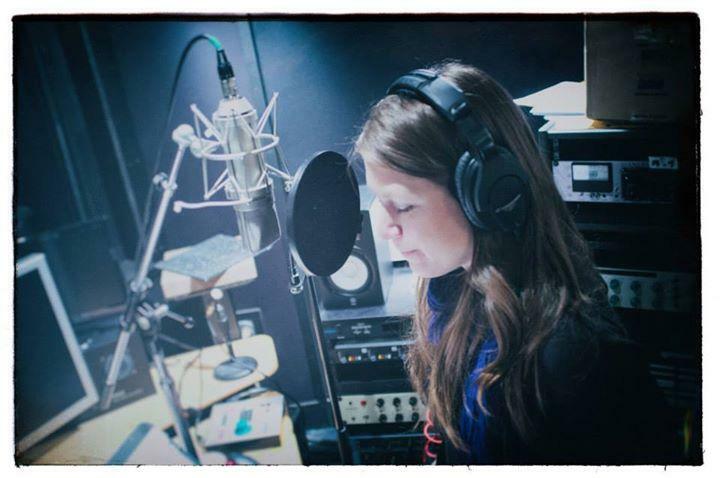 On this edition of GLT Jazz Next, meet a Chicago based vocalist and composer who just released her second album. In her own words, Keri Johnsrud explains how the jazz bug found her in her rural Iowa hometown, and how that bug eventually led her to the Windy City. 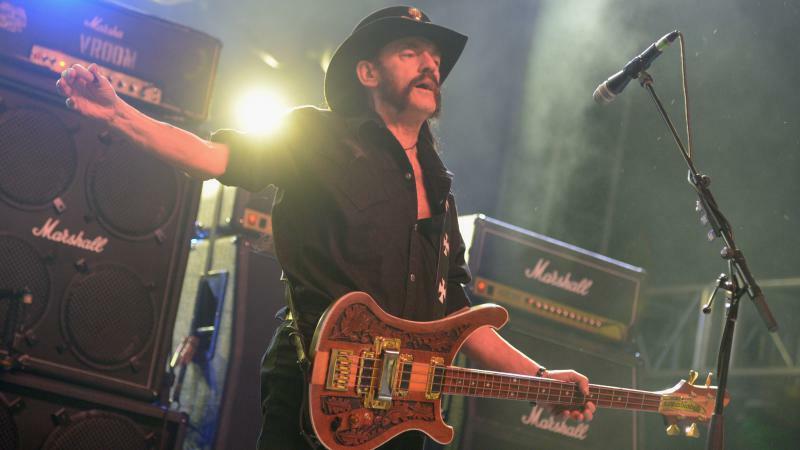 To many, the life and career of Motörhead frontman Lemmy Kilmister personified heavy metal. Now his fans want his name on one of the four new "superheavy" elements on the periodic chart. An online petition has attracted more than 100,000 signatures in just a few days.